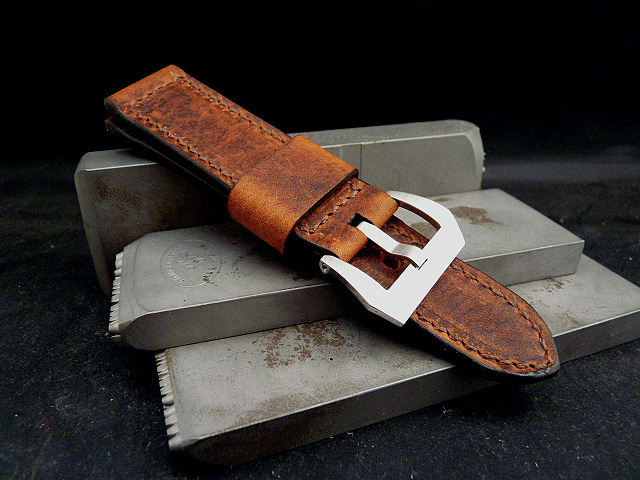 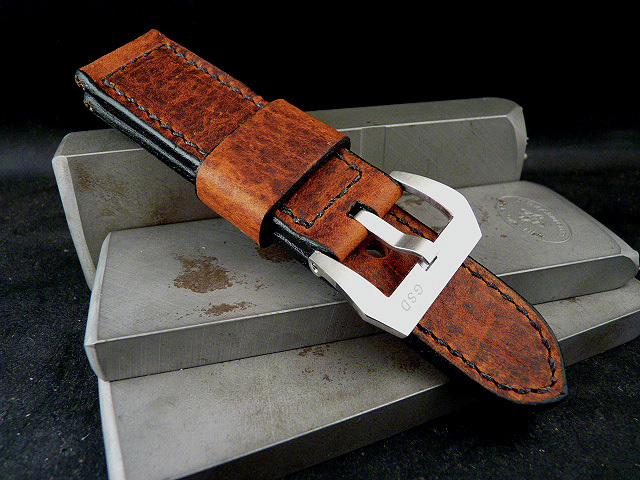 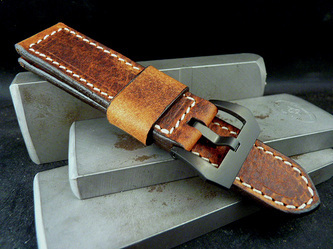 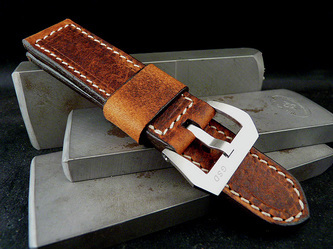 Sourced from Horween, one of the top tanneries in the world, my Crazy Horse 2 leather is one of my best sellers. Fantastic texture and coloration. 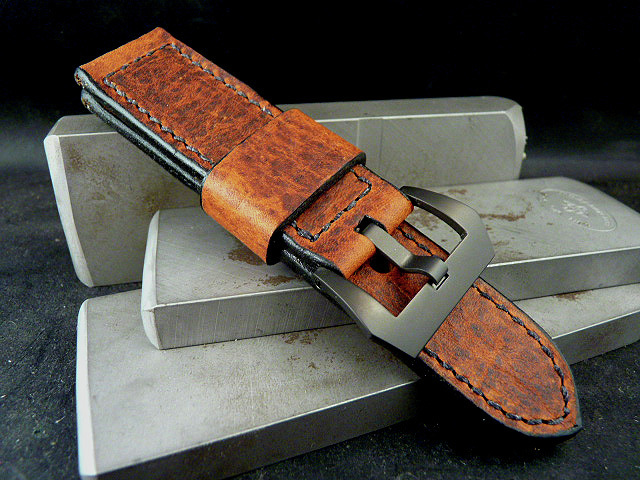 It is an oiled, pull-up leather that tends to lighten up when pulled or bent.